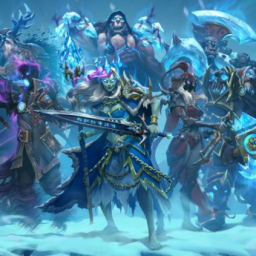 Card Discussions: Part 1/a lot - E-Sports Caribbean League Ltd.
Let’s talk card reveals. 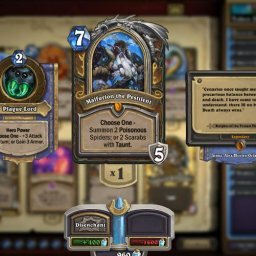 With T – 2 weeks to go, streamers et al have been releasing cards from the new expansion intermittently. Naturally, I’d like to start with a priest card. 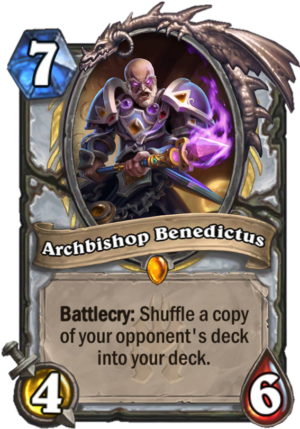 Eyes on the new legendary, Archbishop Benedictus. 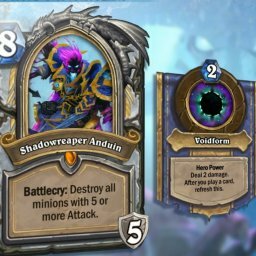 The Archbishop will cost you 7 mana, sporting 4/6 battlecry stats. 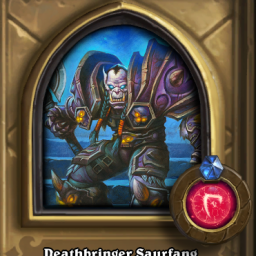 Minion type, he boasts the following effect: Shuffle a copy of your opponent’s deck into your deck. 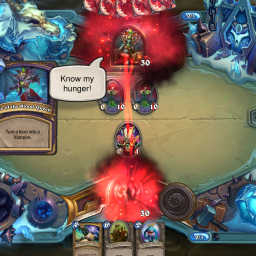 Dirty rat is suddenly more appealing. 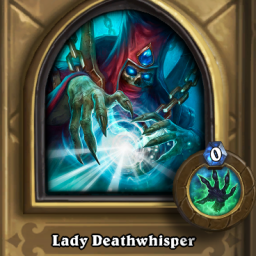 What does this mean for the new priest meta? 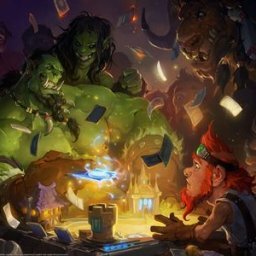 Archbishop received a 3.6/5 star rating from HS top decks website. 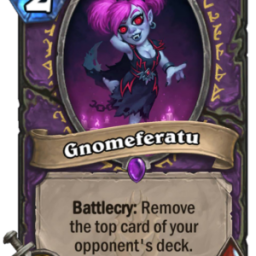 The general consensus seems to be that it’s not a good card, threatening to add useless cards to your deck, and unquestionably useless against an aggro opponent. On the other hand, I beg to differ. 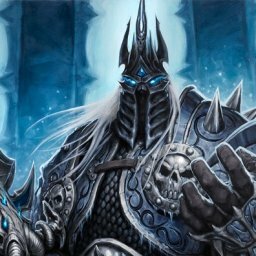 Against a slow deck, or a control type, Archbishop Fatigue Priest is looking really nasty. Two spikeridged steels? 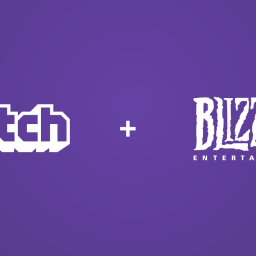 A bittertide hydra for me and a death for yours? An ice block or two? Kalimos? 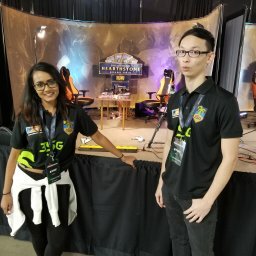 Sherazin? Don’t mind if I do. While opinions are a bit 50/50 on this, it seems both parties can agree on one aspect: Archbishop is a big no-no against aggro decks. 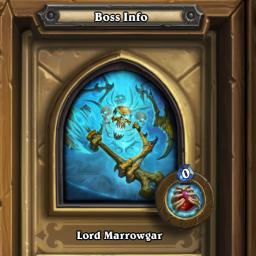 Whether you’re praying to Yogg or praying to RnJesus…. Seems some prayers are in order. Below for some comments from the local community.